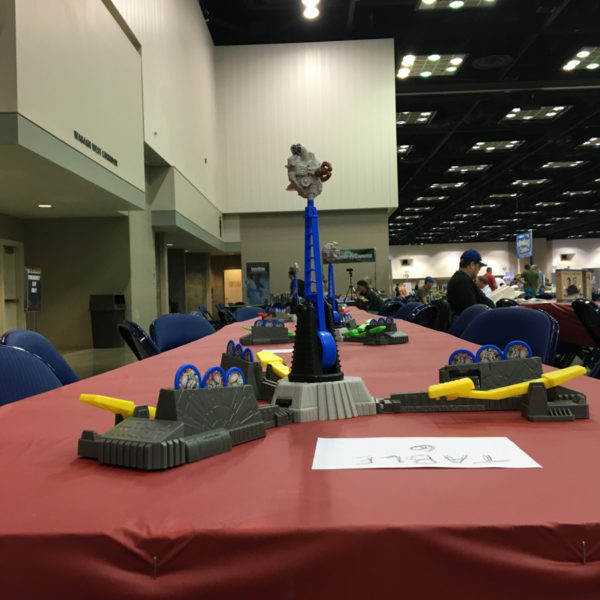 The first unofficial day of Gen Con started Wednesday and usually it is a quiet affair with us picking event badges and tickets and then settling in for some pre-Con gaming. 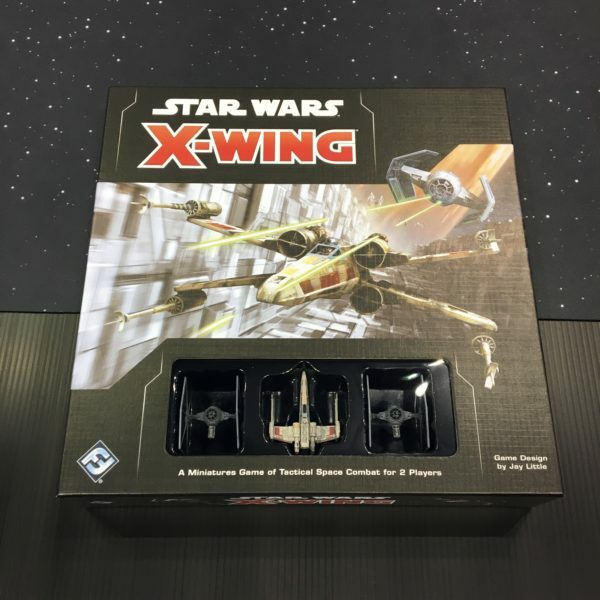 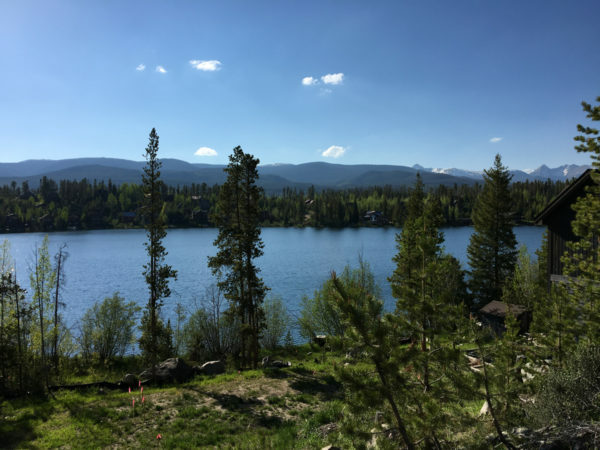 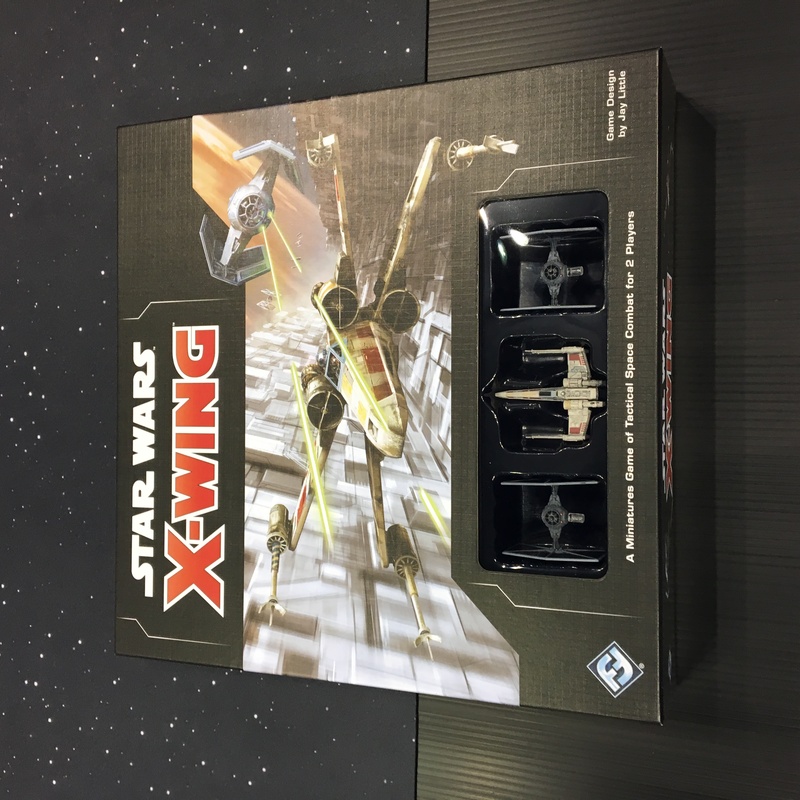 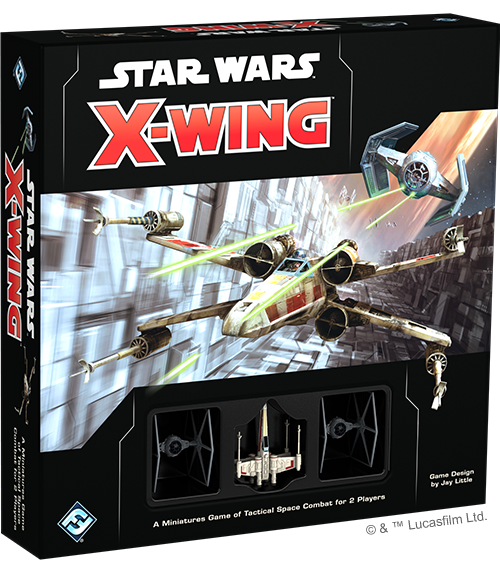 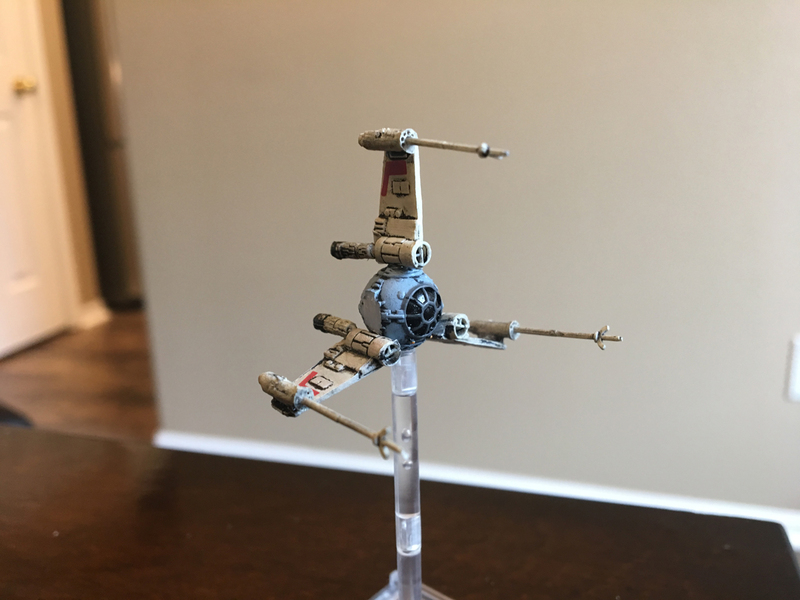 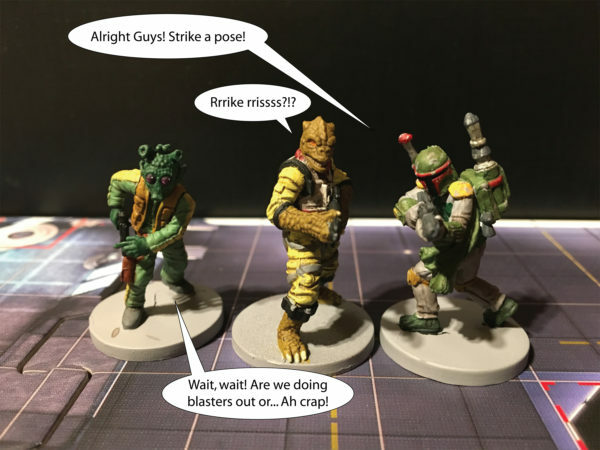 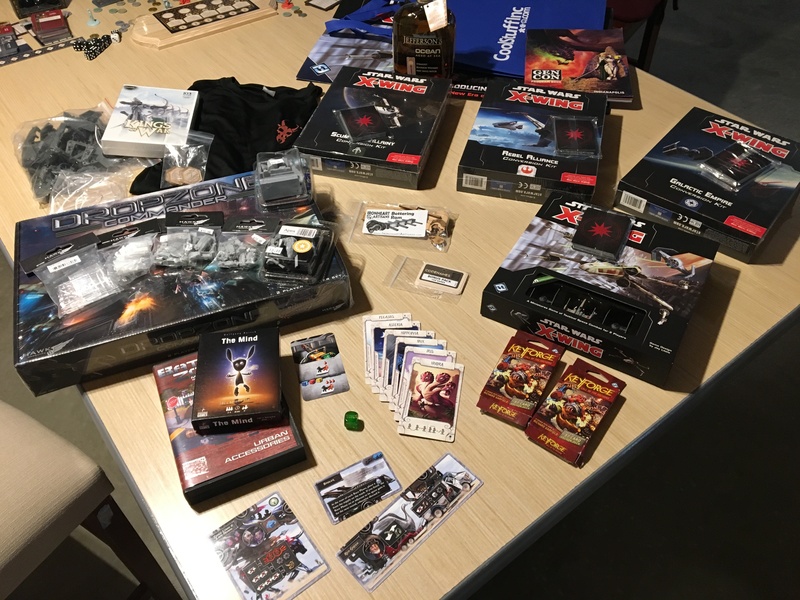 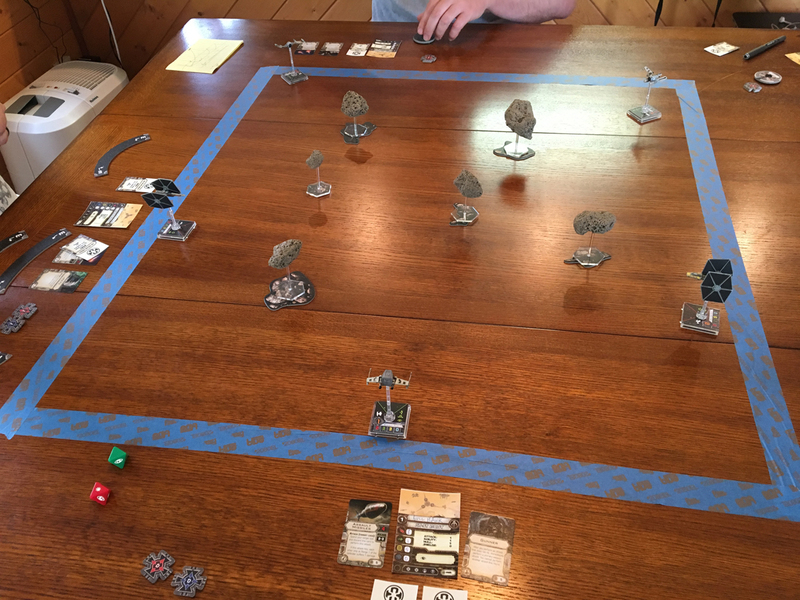 This year, Fantasy Flight decided to mix it up and run their InFlight Report of what is up-and-coming before the Con started. 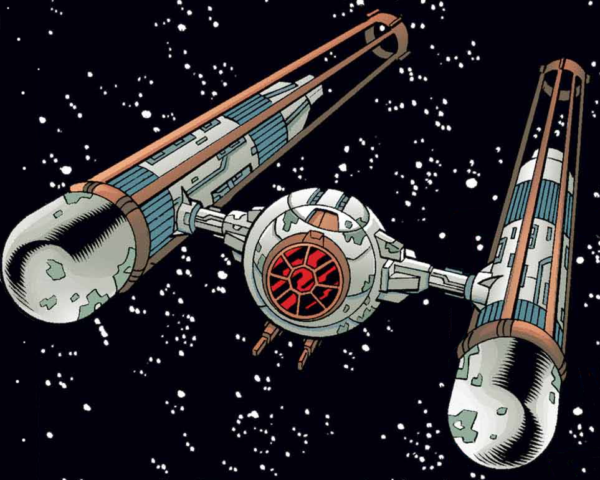 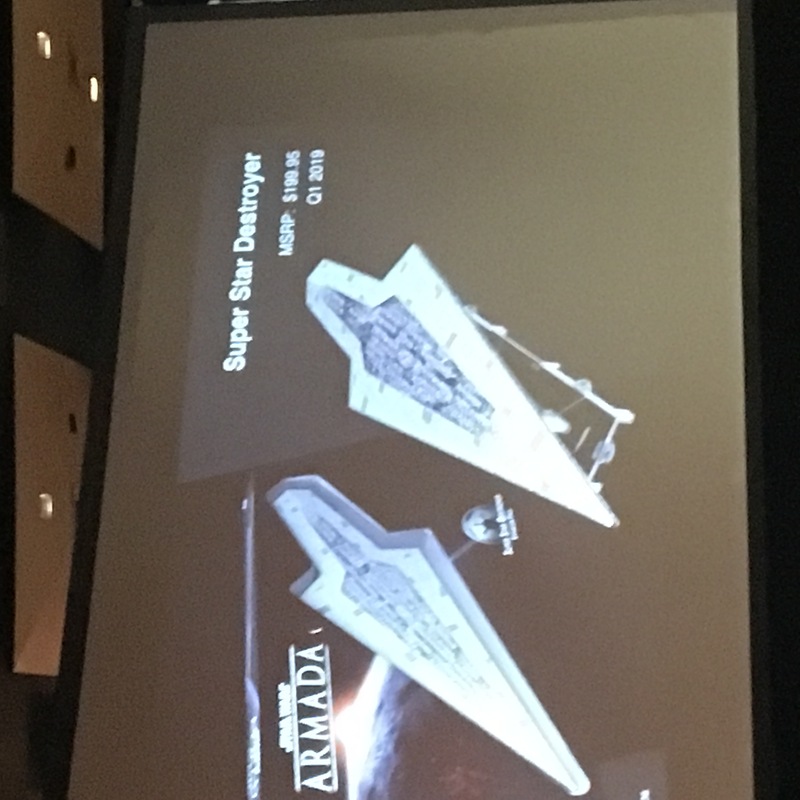 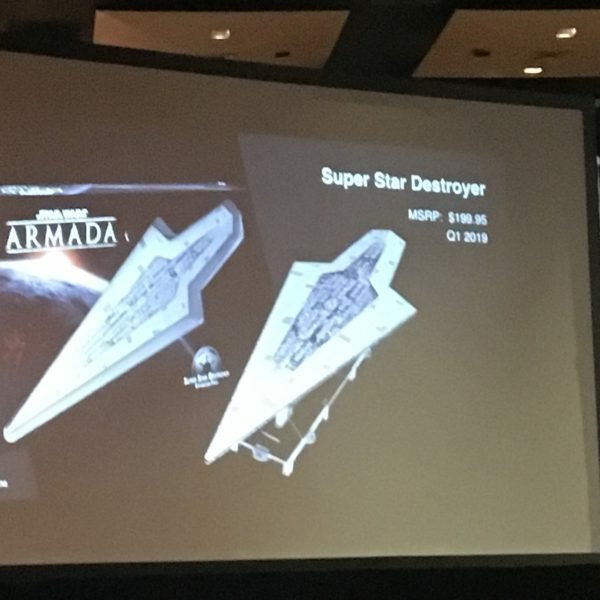 They started off with some lighter announcements of Arkham Horror 3rd edition but then finally got into the meat with a big Star Wars Armada announcement.